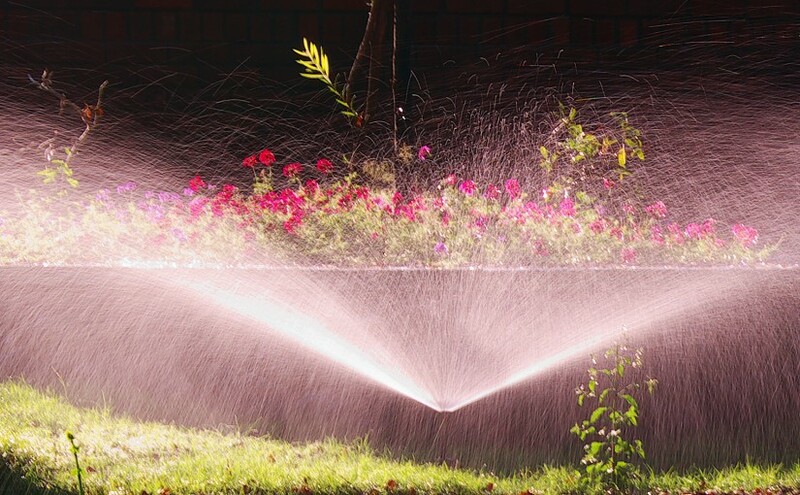 Are you considering installing a new irrigation system on your property? If so, there are some factors to take into account when living in a diverse area such as Arizona. There are two major things to consider when installing an irrigation system in Arizona. The first is: What types of areas do you plan on irrigating? The second is: What region of Arizona do you live in? Continue reading What is the Best Irrigation System for Arizona Soil?